Do any of our readers read Japanese? Contact me (or comment here) if so. 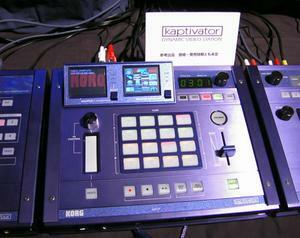 for a fantastic lineup of Akai/Boss-style 4×4 drum pad triggers and . .